It’s a familiar question asked of Kellogg Community College staff as winter weather begins in West Michigan, when the ice and snow that make our state’s winters so beautiful can also lead to hazardous road conditions and make commutes treacherous for students and employees traveling to campus. In rare cases, hazardous winter weather conditions may lead to the cancellation of some or all classes at some or all KCC campuses. In general, the decision to cancel classes or close campuses due to inclement weather-related events is based on a variety of factors, all of which are centered on the safety and comfort of our students and staff. 1. Road conditions. We check with the Michigan State Police to determine road conditions in terms of drivability and visibility. In addition, we personally have someone drive local roads near the Battle Creek campus and communities within the College’s district to gauge their safety. 2. Weather conditions/forecast. We consider current weather conditions as well as the weather forecast for the day. 3. Campus parking lot and sidewalk conditions. 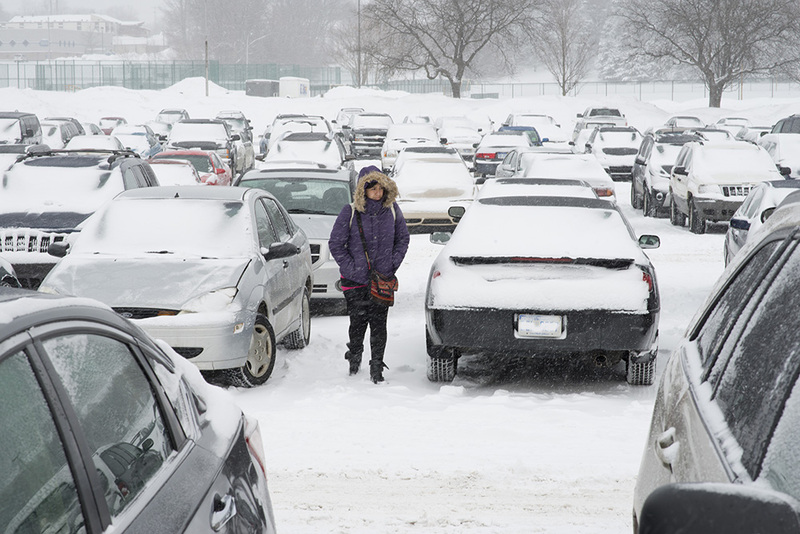 We determine if there is ample time for our contractors to clear and salt campus parking lots and sidewalks at least one hour prior to the start of classes. 4. Availability of utilities. We determine if there is adequate heat, lighting and water to support College facilities and any special events. 5. Other considerations. Generally speaking, we also consider accreditation-based attendance requirements for many of our occupational programs, our ability to make up instructional time for students, and the philosophy that our students are capable of making adult decisions about whether or not they are taking a reasonable risk when traveling to and from the College. KCC closure decisions are calculated independently in regards to the closure procedures of area public school systems, and it is sometimes the case that the College remains open on occasions when area public schools are closed due to weather-related conditions. Even when the College is open, we encourage students to make decisions that they feel are safest and best in regards to their individual situations.